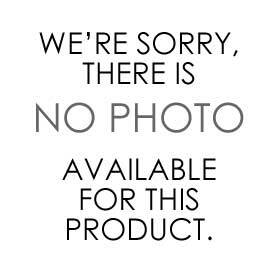 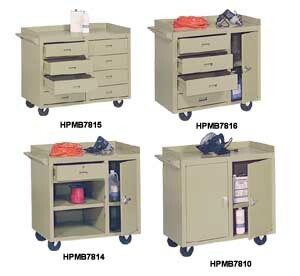 Find the lowest prices on Tool Carts at Material Handling Solutions. 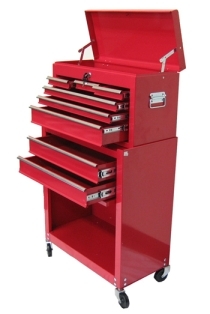 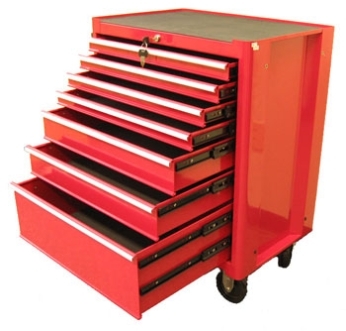 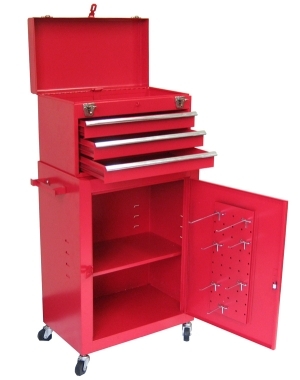 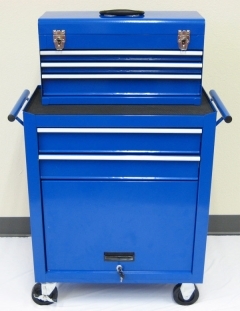 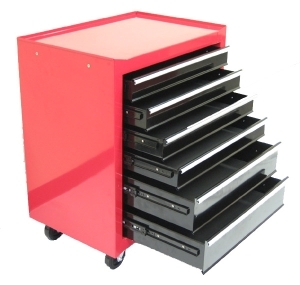 We carry a full line of tool carts including metal drawer tool storage carts with locks, plastic tool carts, & industrial tool carts. 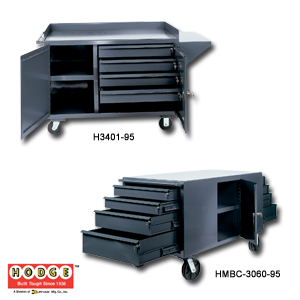 Manufacturers include Luxor, Rubbermaid, Akro-Mils & others. 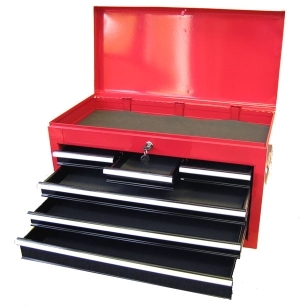 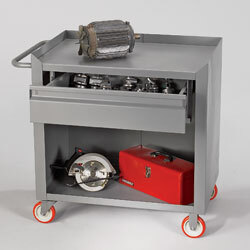 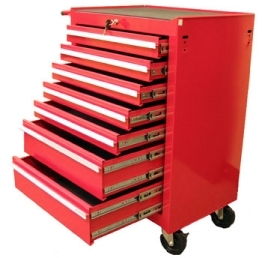 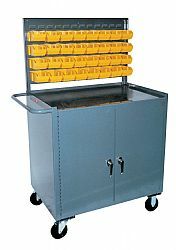 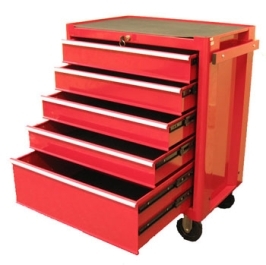 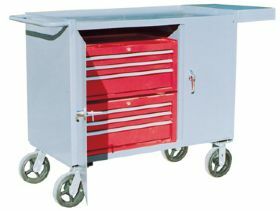 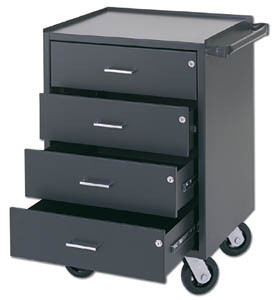 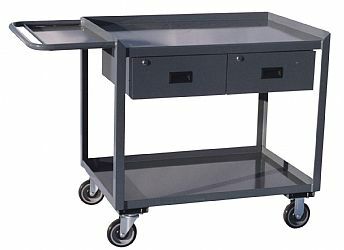 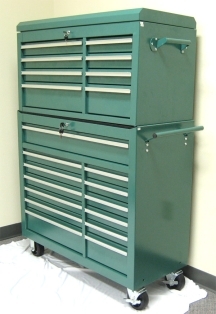 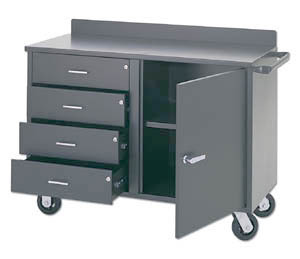 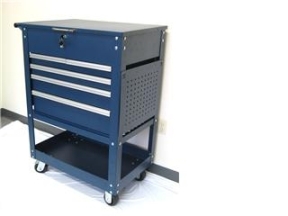 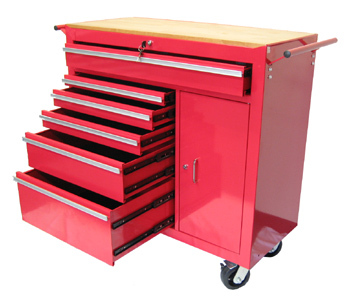 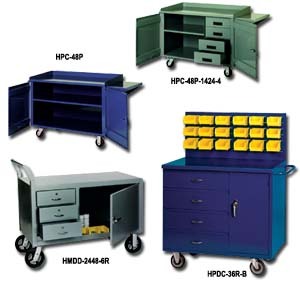 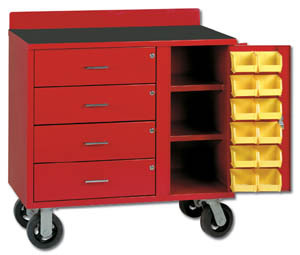 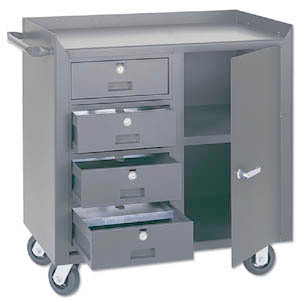 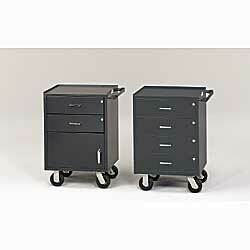 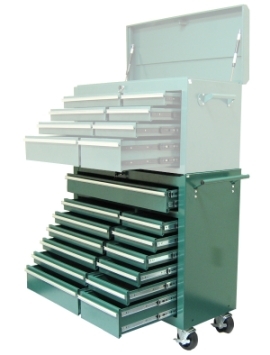 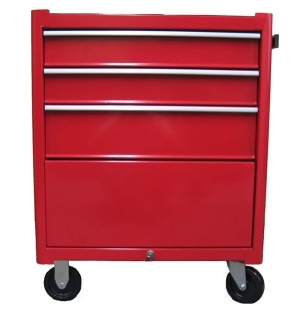 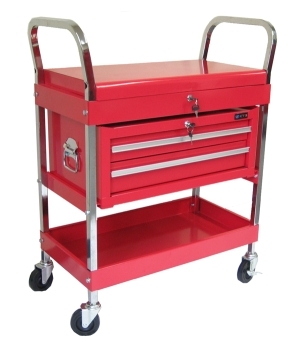 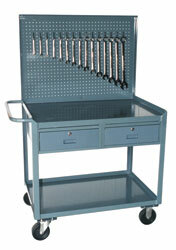 We carry tools carts for every industrial application. 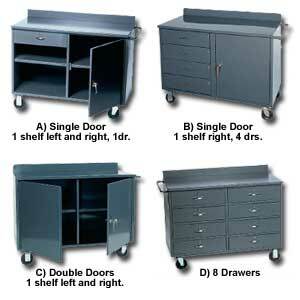 Feel free to call us toll free and a representative will assist you.